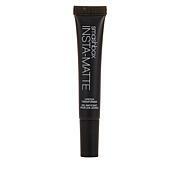 Lightweight liquid lipstick that stays put and delivers highly pigmented color. I have tried so many lipsticks that state long wear and I now have finally found one that does what it claims. I'm always looking for the perfect red in a matte finish -- this is absolutely gorgeous! Stays all day but I do like to touch it up after eating for good, even coverage and a rich color. It's got a fantastic metallic element to it and I wear it day or night. Im going to return it it doesnt feel comfortable To my lips. It looks gross after 20 min. It gets flaky and dry. Ready for your close-up? 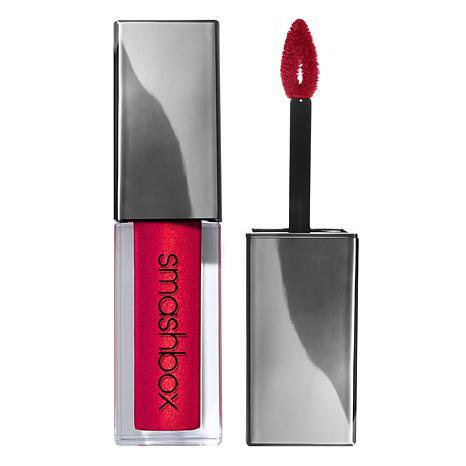 Born out of a real photo studio, Smashbox is a beauty brand dedicated to sharing makeup secrets to help you create gorgeous looks. Inspired by the legendary Smashbox Studios in L.A., their lipsticks, primers and more are ready to help you create your most beautiful camera-ready self yet. Remind me about Smashbox upcoming shows.